Toy Story 4 (film, 2019). An American 3D computer-animated comedy film by Walt Disney Studios Motion Pictures. Directed by Josh Cooley. Official Trailer. Toy Story 4 is an American 3D computer-animated comedy film directed by Josh Cooley. 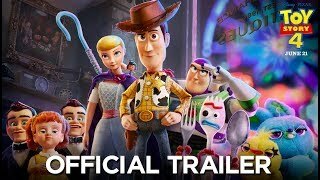 Toy Story 4 | Official Trailer. Some years after Andy gave his toys to Bonnie, Woody, Buzz, and the rest of the toys are faced with a problem when Bonnie creates a new toy from arts and crafts, named Forky; Forky suffers from an existential crisis about being a toy, which the others try to help him understand how to be one. As Bonnie and her family go on a road trip, Forky escapes and Woody goes to save him, becoming separated from the group near a small town. 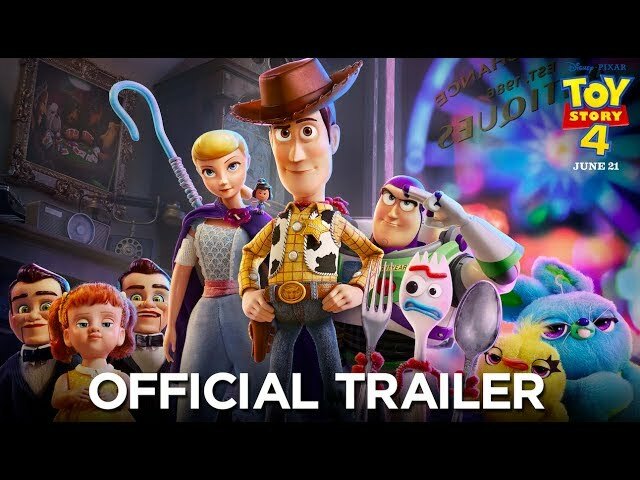 As Buzz and the others try to help find Woody, Woody finds Bo Peep among other toys in the town's antique shop, and she gives him a new outlook on what being a toy is really about. 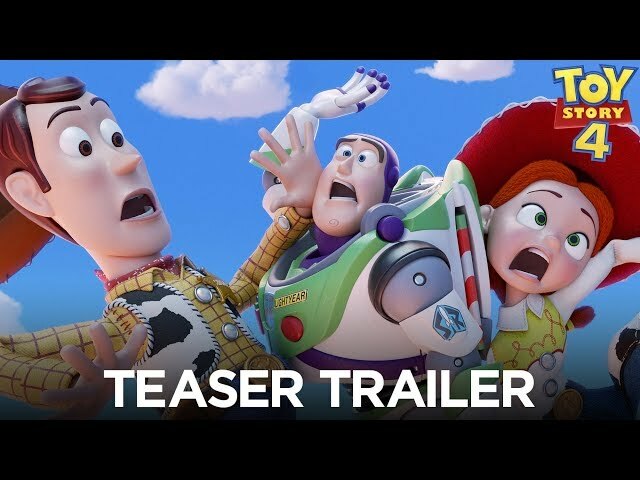 The film Toy Story 4 was scheduled to be released by Walt Disney Studios Motion Pictures on June 20, 2019 (Australia) and on June 21, 2019 (United States).